Do you have upcoming availability for locum work to help a regional community? 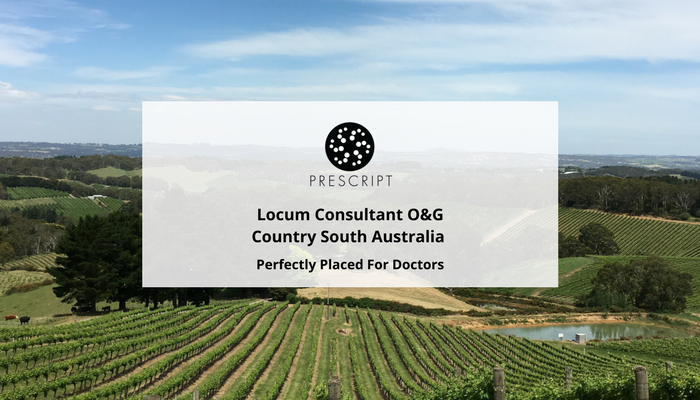 Prescript is assisting a health service in country South Australia to find them a locum O&G specialist to cover the above period. 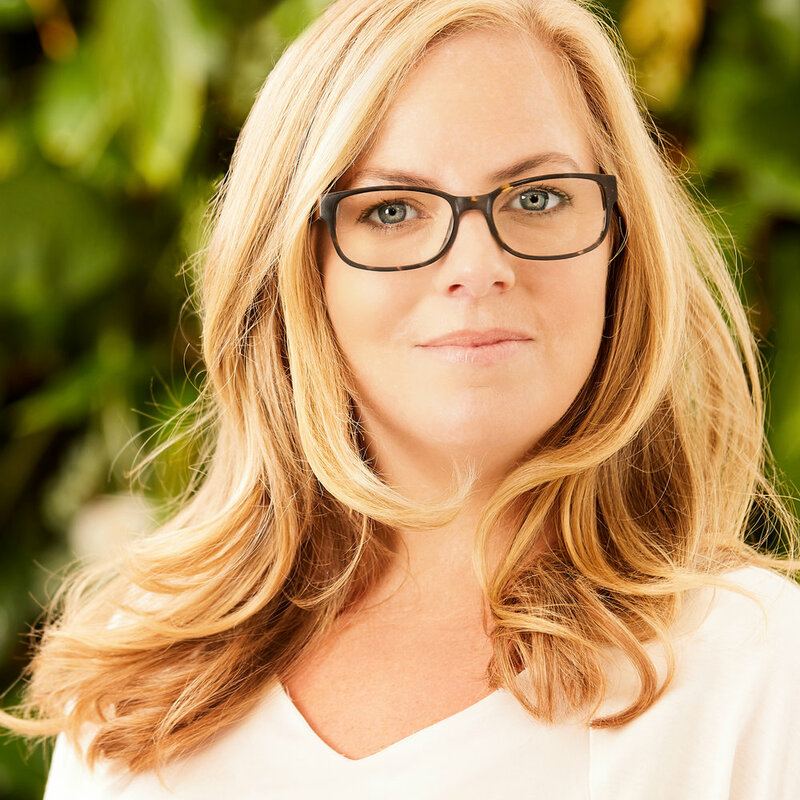 You will be working with the other O&Gs to provide outpatient clinics and O&G services for theatre lists. You will also participate in the after-hours on call roster which will be confirmed prior to the locum commencement. Accommodation is provided close to the hospital and family accommodation can be arranged if required. Return flights and hire car are provided/reimbursed. 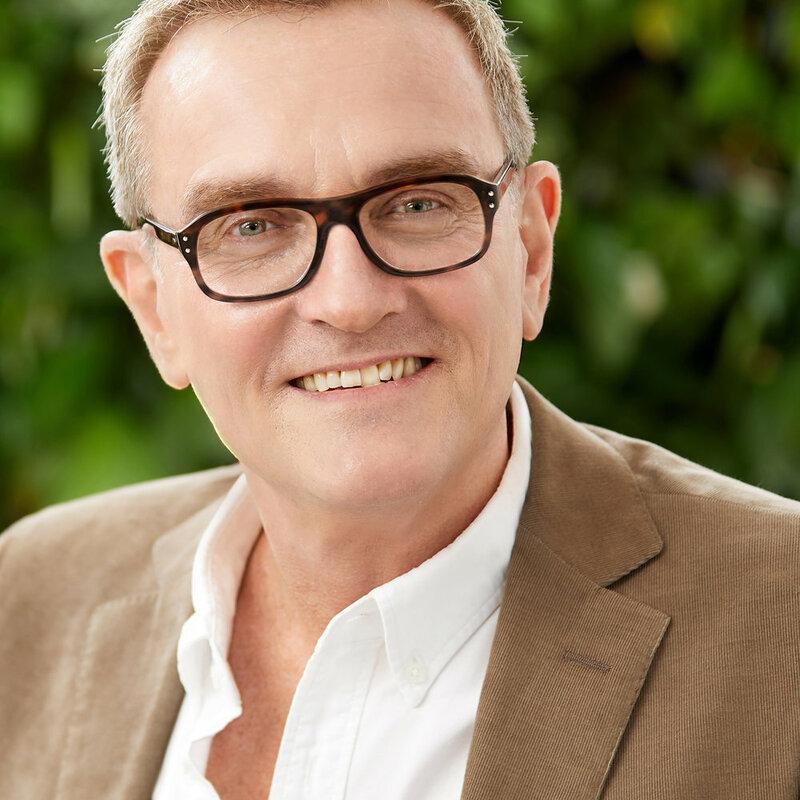 You will have your FRANZCOG and specialist AHPRA registration. Please note that further locum vacancies at this facility are likely. Even if you aren’t available for these dates, please do get in touch to register your interest. You can apply via this website or you can contact Ian Ormesher at Prescript Recruitment – ian@prescript.com.au // 0434 401 379 – very happy to answer any questions. Ian and Marcia recruit for locum and permanent positions across regional Australia with a focus on Medicine and O&G.